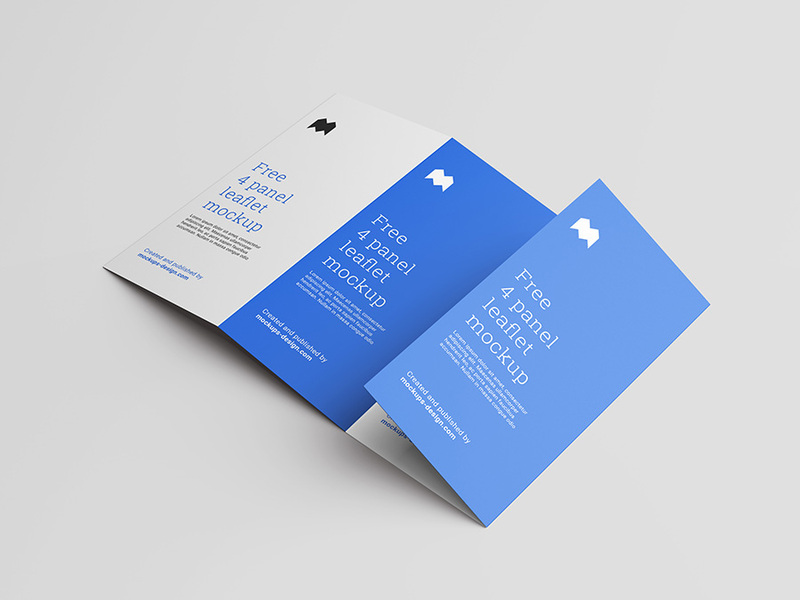 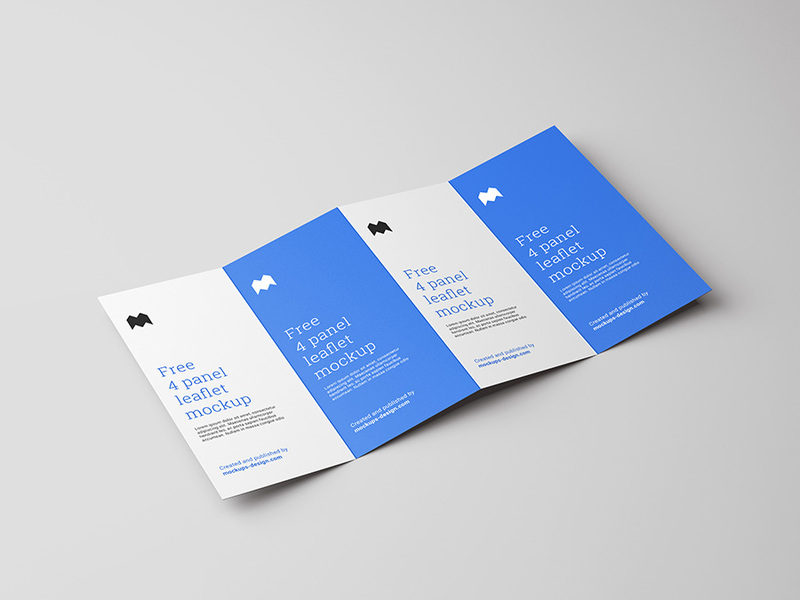 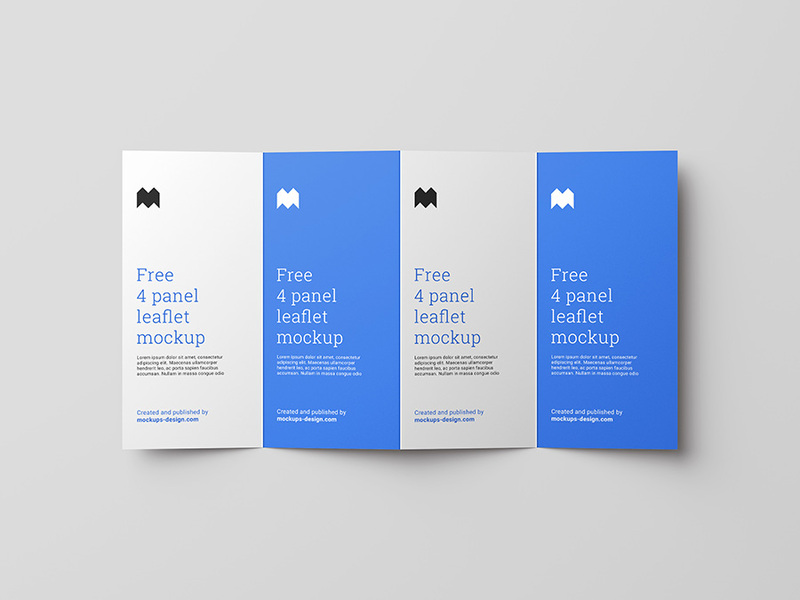 Another relelase of leaflet mockup. 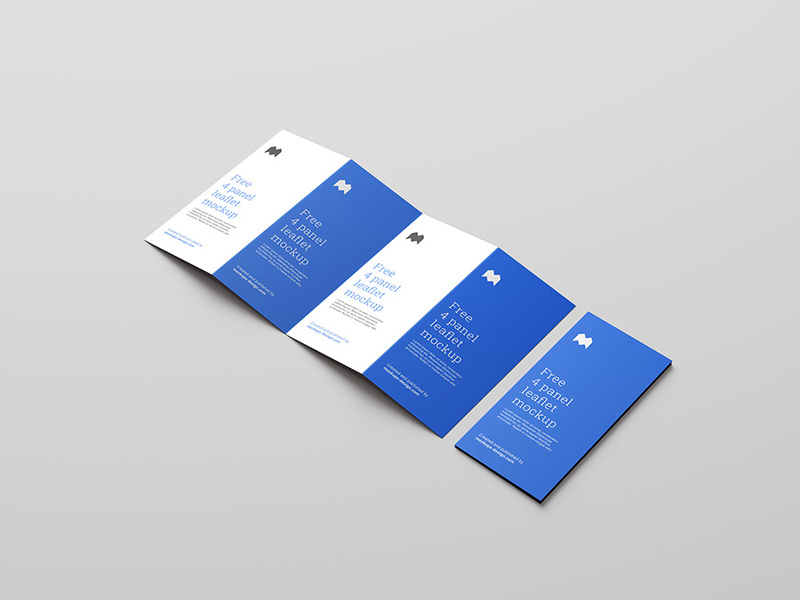 This time it’s 4 folded leaflet in DL format. 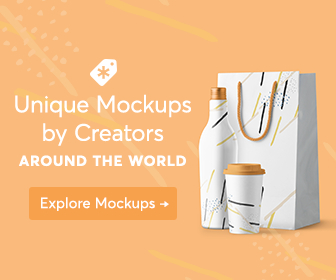 Pasting your own project is super easy and thanks to this mockup your design will look amazing.